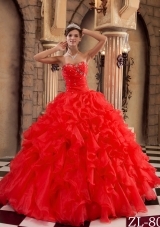 Show off your fun and elegant side at your homecoming or quinceanera in this super strapless party dress. 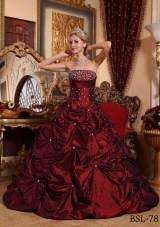 Whatever the event this dress is sure to get you noticed. 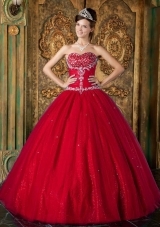 The top bodice has full of beadwork and the ruffled skirt is full and elegant.The sweetheart bodice glistens with silver sequins. 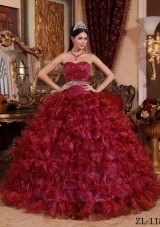 Available in any color you like, this formal quincenaera dress is a seductive creation that is sure to make any occasion special. 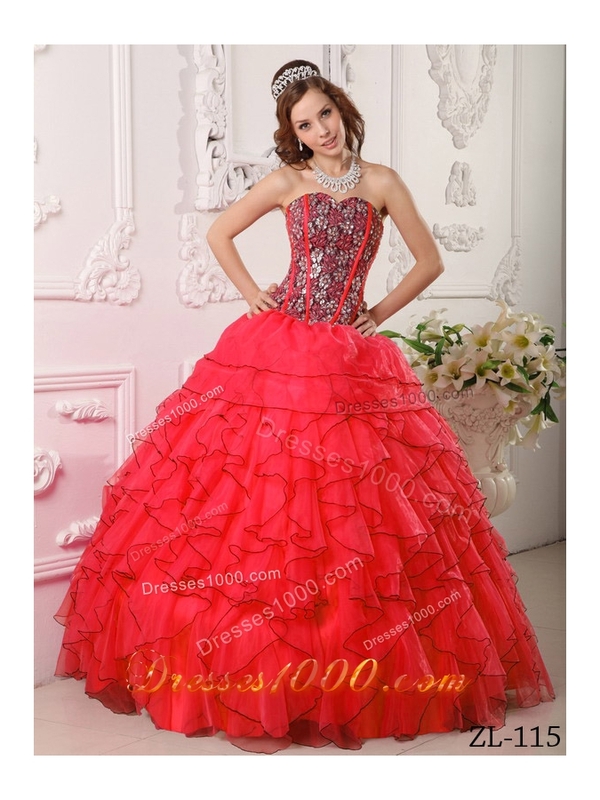 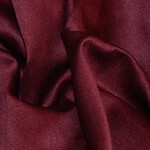 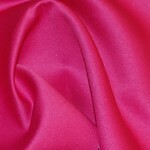 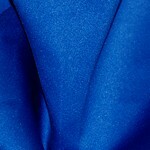 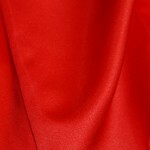 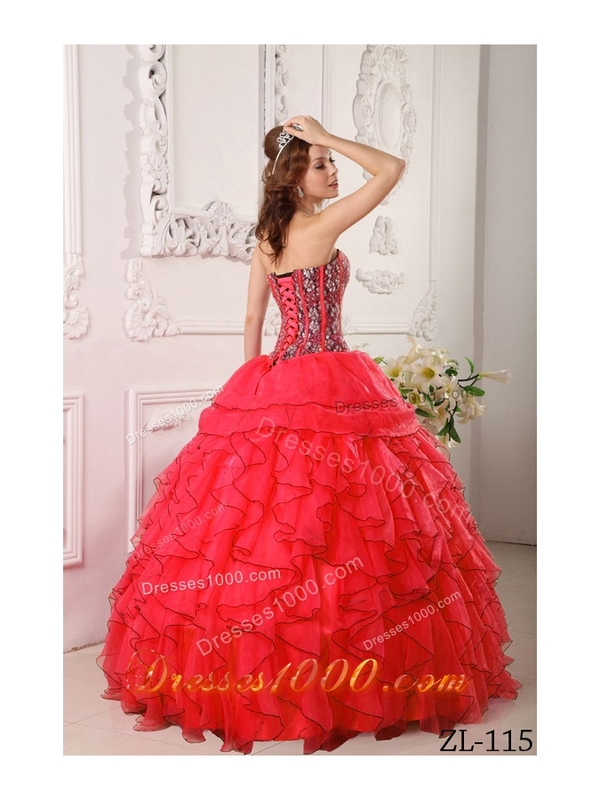 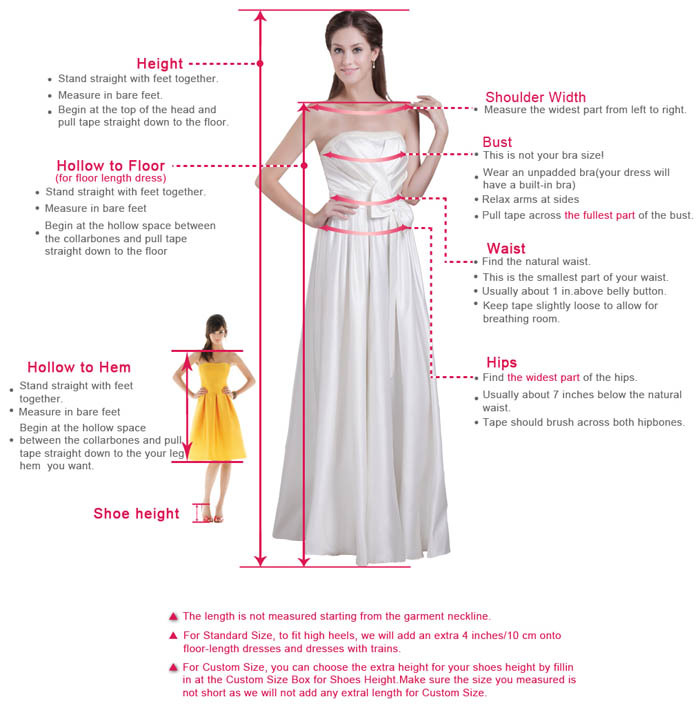 You can also visit this url New Style Red Sweetheart Organza Ruffles and Beading Sweet 15 Dresses to get more revires.